Just a 7-minute walk from JR Ueno Station. 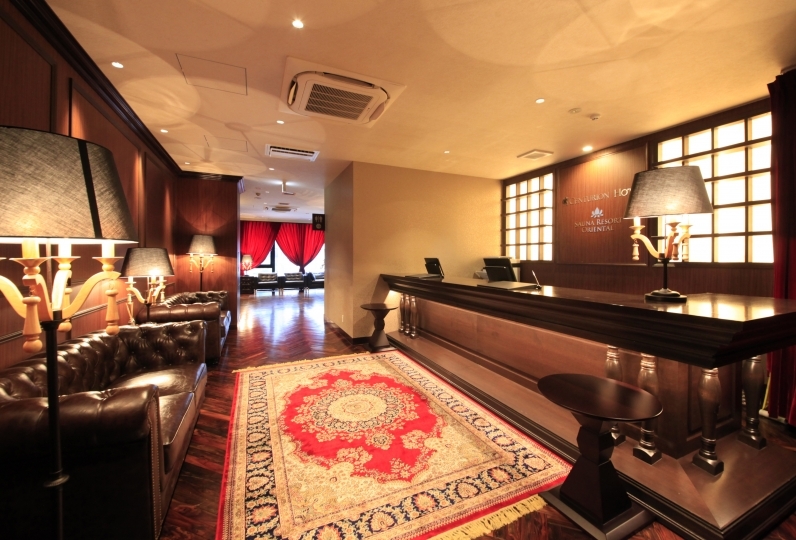 Hotel MyStays Ueno East is in a superb location, whether you are travelling for business or leisure. 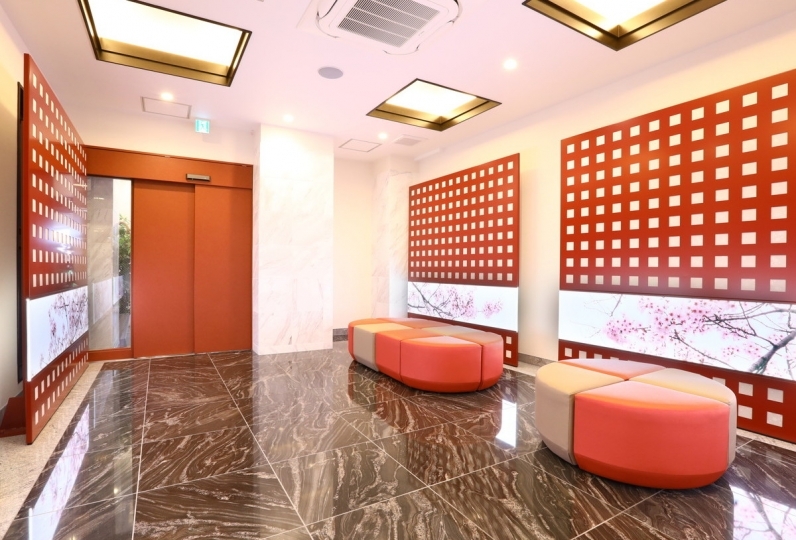 Beyond the entrance, there is a bright and stylish lobby. The guestrooms are modern and have a peaceful atmosphere. A comfortable space where you can rest after a long day. 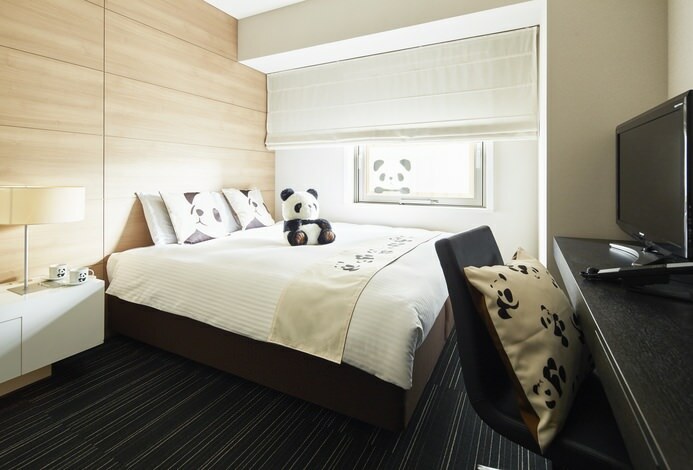 From Ueno Zoological Gardens to art galleries and museums, an oasis within the bustling city is just near the hotel. Guests can even enjoy a spot of shopping at Ameyoko. It's the perfect place for a vacation with family and friends, as well as business trips. There is no particularly big negative point. It is an ordinary hotel. It is a little narrow. There was a woman's hair near the telephone. There was white stain on the red cushion. Thank you for taking care of politely despite late arrival. Although it was a short stay, it was a short stay, but the room was very clean, comfortable and able to heal the tiredness of travel. 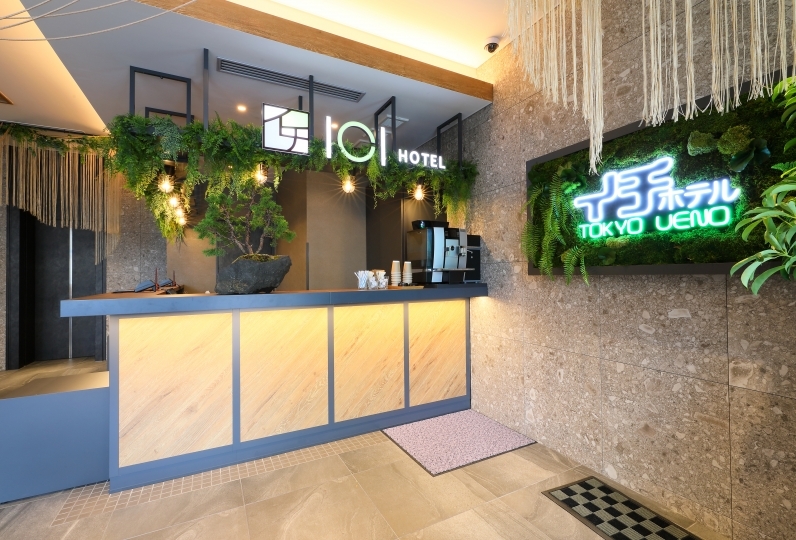 When checking out, we are giving a pleasant greetings to both the cleaning staff and the front desk, and we will not usually review it, but since it was a wonderful hotel, we will send a message with the meaning of thanks . I would like to also use it by all means including series hotels in other areas in the future! Thank you for this time. Non-smoking rooms and ice machines available. 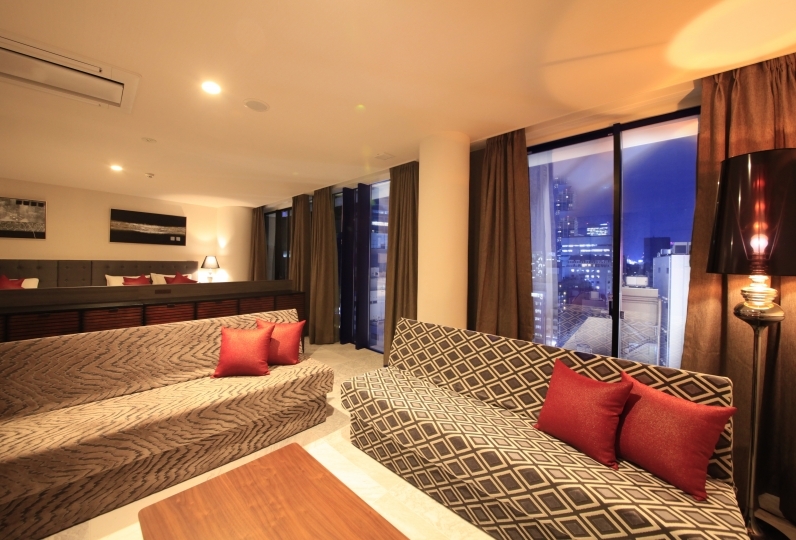 All rooms equipped with a humidifying air purifier. By Car: Take the Ueno Interchange on the Shuto Expressway Route 1, and drive down Showa-dori towards Asakusa. Turn left at the Shitaya Jinja Intersection.